Evergreen, 1 to 3 ft. (30 to 90 cm). Zones (6) 7 and 8. 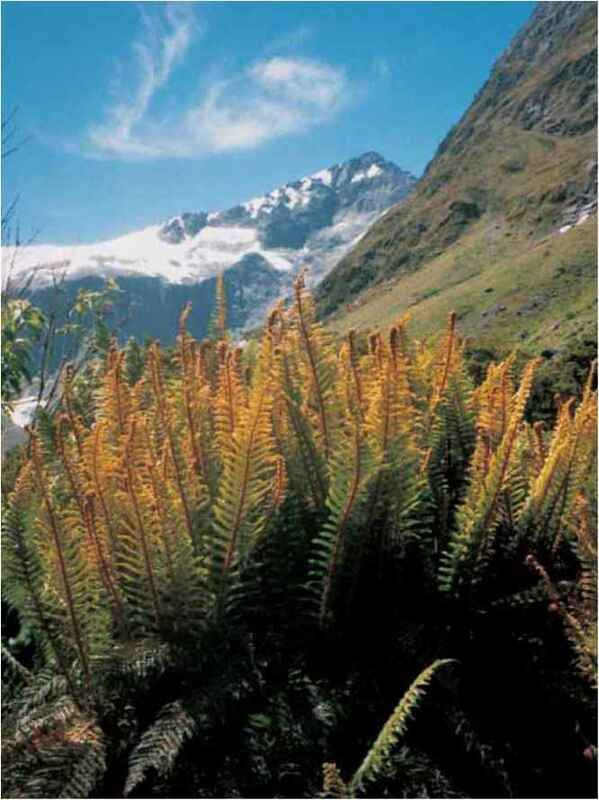 Polystichum vestitum in situ near Milford Sound, South Island, New Zealand. lanceolate, glowing forest-green, and bipinnate with 20 to 30 pairs of pointed pinnae. Sori with peltate indusia are medial. This species hybridizes with all three fellow New Zealand poly-stichums. range and habitat: This New Zealand native is common throughout the country and is especially plentiful on hillsides of the South island. 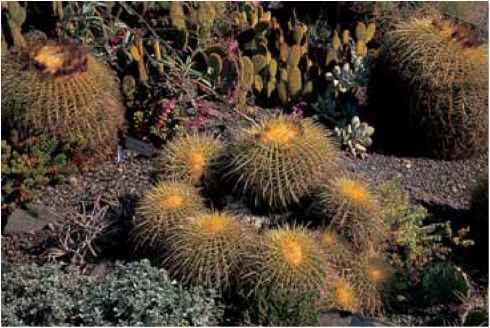 it has no particular soil preference and is reputedly the last of the shade lovers to survive in the sunshine created by the clear cutting of forests. Fern-enlightened tourists can delight in its presence near popular New Zealand destinations such as Queenstown and especially Milford Sound. culture and comments: Polystichum vestitum is cultivated in Europe and needs to be brought to fern lovers in North America. it has been challenging to propagate because winter is summer and summer is winter when introducing material from Down under. However, when this becomes available (and it will), grow it where the low rays of late afternoon or early morning sunshine can highlight the golden glow of the scale-wrapped stipes.